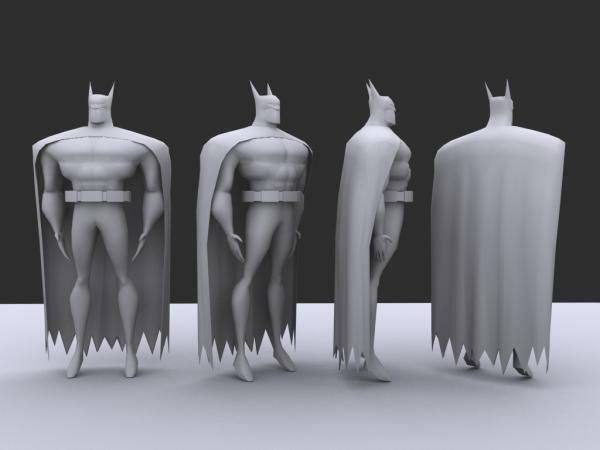 3D Model of Batman. Comments & Criticism are welcomed. sa_ant0ny (11 years ago) Inappropriate? This hasnt been optimized, so I dont think it would work well in a game. I can get you some good references and model sheets of batman and you guys can model one.